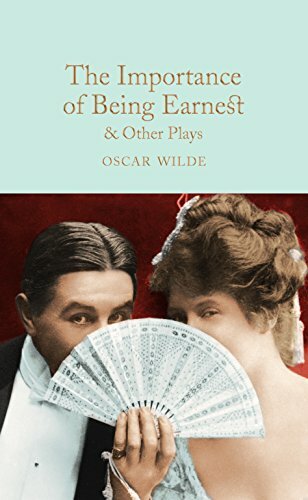 9781509827848, titled "The Importance of Being Earnest & Other Plays" | Collectors Library, March 21, 2017, cover price $12.99 | also contains The Importance of Being Earnest and Other Plays, The Importance of Being Earnest: And Other Plays | About this edition: Designed to appeal to the book lover, the Macmillan Collector's Library is a series of beautifully bound pocket-sized gift editions of much loved classic titles. 9780899665757, titled "Importance of Being Earnest and Other Plays" | Buccaneer Books, June 1, 1988, cover price $21.95 | About this edition: This series presents students with a library of outstanding plays, many of which are otherwise unobtainable, or available only in out-of-date or unannotated editions. 9780812967142, titled "The Importance of Being Earnest: And Other Plays" | Modern Library, June 1, 2004, cover price $10.95 | About this edition: Oscar Wilde created his final and most lasting play, comic masterpieces of all time, THE IMPORTANCE OF BEING EARNEST, in 1895. 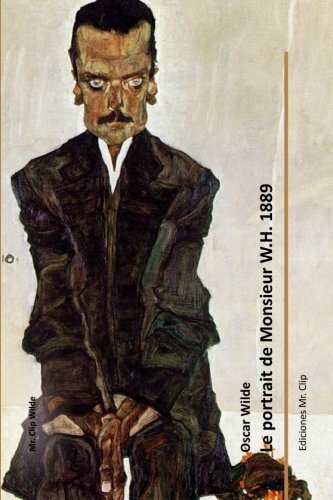 9780140436068 | Penguin Classics, March 1, 2001, cover price $12.00 | About this edition: Algernon pretends to be Jack's troublesome younger brother, in Wilde's satirical assault on nineteenth-century fashions, manners, and morality. 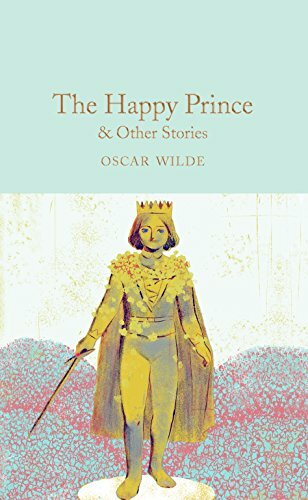 9780192834447 | Oxford Univ Pr, October 22, 1998, cover price $10.95 | About this edition: Oscar Wilde was already one of the best-known literary figures in Britain when he was persuaded to turn his extraordinary talents to the theatre. 9780787112950 | Newstar Pr, February 1, 1997, cover price $6.95 | About this edition: A Woman of No Importance, for all its charm, exposes an aristocratic world that is smug, snobbish and morally bankrupt. 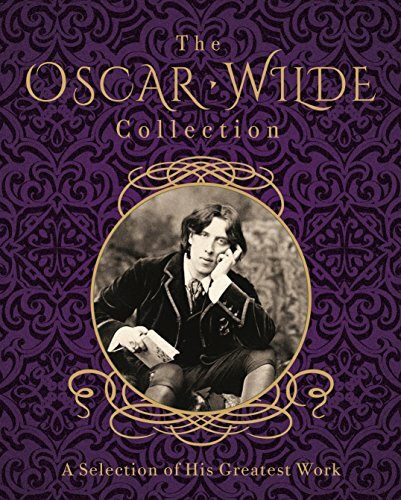 9781681120614 | Box edition (Nbm Pub Co, January 1, 2017), cover price $39.99 | About this edition: A complete collection of the prize-winning and greatly acclaimed adaptations of Oscar Wildeâs works, this specially priced set brings each story to life with brilliant illustrations by a master of comic art. 9781784282585 | Arcturus Pub, November 15, 2016, cover price $24.95 | About this edition: A selection of writings from the pen of one of the wittiest men who ever lived. 9781598182774 | Alan Rodgers Books, June 30, 2006, cover price $24.95 | About this edition: Intentions may be the most important of Oscar Wilde's critical works. 9781421807843 | 1st World Library, October 1, 2005, cover price $27.95 | About this edition: Purchase one of 1st World Library's Classic Books and help support our free internet library of downloadable eBooks. 9781404310360 | Indypublish.Com, June 1, 2002, cover price $18.99 | About this edition: Originally published in 1891, when Oscar Wilde (1854-1900) was at the height of his form, these essays on art, literature, criticism, and society display his famous wit and breadth of learning. 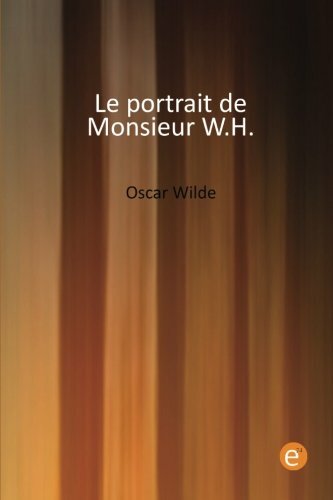 9781522722403 | Createspace Independent Pub, December 12, 2015, cover price $5.99 | About this edition: Oscar Wilde (16 October 1854 - 30 November 1900) was an extremely popular Irish writer and poet who wrote in different forms throughout his career and became one of London's most popular playwrights in the early 1890s. 9781517751173 | Createspace Independent Pub, October 9, 2015, cover price $6.99 | About this edition: Intentions (1891) Wilde revised his dialogues on aesthetic subjects for publication in this volume, which comprises: The Critic as Artist The Decay of Lying Pen, Pencil and Poison The Truth of Masks Oscar Wilde (1854 - 1900) Oscar Fingal O'Flahertie Wills Wilde (16 October 1854 – 30 November 1900) was an Irish writer and poet. 9781516852246 | Limited edition (Createspace Independent Pub, August 11, 2015), cover price $10.50 | About this edition: Intentions is the set of four basic and fundamental tests about criticism and aesthetics in art. 9781532813214, titled "El Fantasma De Canterville/ Le FantÃ´me De Canterville" | Bilingual edition (Createspace Independent Pub, April 18, 2016), cover price $12.70 | About this edition: Esta es la historia de un fantasma. 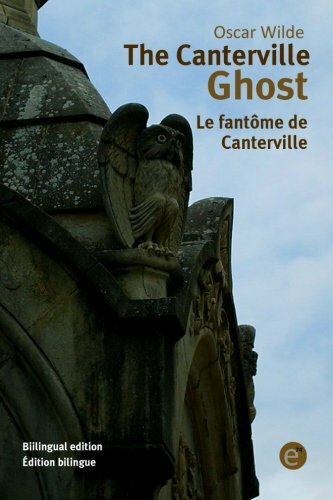 9781532813238, titled "The Canterville Ghost/Le FantÃ´me De Canterville" | Bilingual edition (Createspace Independent Pub, April 18, 2016), cover price $12.70 | About this edition: The story of the Canterville Ghost takes place in an old English country house, Canterville Chase, which has all the accoutrements of a traditional haunted house. Product Description: He was a Grecian lad, who coming home With pulpy figs and wine from Sicily Stood at his galley’s prow, and let the foam Blow through his crisp brown curls unconsciously, And holding wave and wind in boy’s despite Peered from his dripping seat across the wet and stormy night. 9781598182743 | Alan Rodgers Books, June 30, 2006, cover price $22.95 | About this edition: Stolen from Artemis that jealous maid To please Athena, and the dappled hide Of a tall stag who in some mountain glade Had met the shaft; and then the herald cried, And from the pillared precinct one by one Went the glad Greeks well pleased that they their simple vows had done. 9781522908760, titled "Charmides, and Other Poems" | Createspace Independent Pub, December 24, 2015, cover price $5.99 | About this edition: Oscar Wilde (16 October 1854 - 30 November 1900) was an extremely popular Irish writer and poet who wrote in different forms throughout his career and became one of London's most popular playwrights in the early 1890s. 9781516815203, titled "Charmides, and Other Poems" | Createspace Independent Pub, August 9, 2015, cover price $6.95 | About this edition: As one enters Rome from the Via Ostiensis by the Porta San Paolo, the first object that meets the eye is a marble pyramid which stands close at hand on the left. 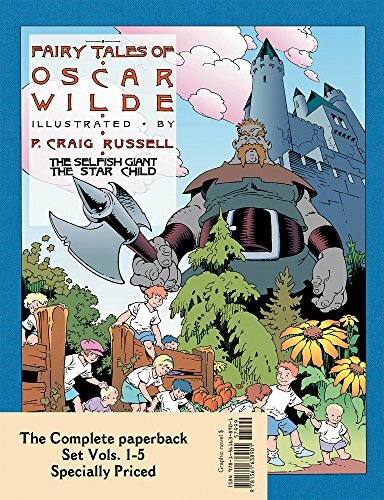 9781505812244 | Createspace Independent Pub, December 28, 2014, cover price $7.95 | About this edition: Oscar Fingal O'Flahertie Wills Wilde (16 October 1854 â 30 November 1900) was an Irish writer and poet. 9781500604882 | Createspace Independent Pub, July 22, 2014, cover price $5.99 | About this edition: This collection of poetry by Oscar Wilde includes the following selections: Charmides, , Requiescat, San Miniato, Rome Unvisited, Humanitad, Louis Napoleon and many others. 9781532768156 | Createspace Independent Pub, April 18, 2016, cover price $9.99 | About this edition: Nous perçumes le bruit cadencé de pas de danseurs; nous suivîmes, en flanant, la rue éclairée par la lune et nous arrêtâmes devant la maison de la Courtisane. 9781437834529 | Indypublish.Com, July 30, 2008, cover price $77.99 | also contains Essays and Lectures | About this edition: ReadHowYouWant publishes a wide variety of best selling books in Large and Super Large fonts in partnership with leading publishers. 9781421807836 | 1st World Library, October 1, 2005, cover price $26.95 | About this edition: Purchase one of 1st World Library's Classic Books and help support our free internet library of downloadable eBooks. 9781404349469 | Indypublish.Com, March 1, 2003, cover price $95.99 | About this edition: This early work by Oscar Wilde was originally published in 1879 and we are now republishing it with a brand new introductory biography. 9781518766398 | Createspace Independent Pub, October 25, 2015, cover price $7.95 | also contains Essays and Lectures | About this edition: From the Preface: âWith the exception of the Poems in Prose this volume does not contain anything which the author ever contemplated reprinting. 9781516816583 | Createspace Independent Pub, August 9, 2015, cover price $7.95 | also contains Essays and Lectures | About this edition: Historical criticism nowhere occurs as an isolated fact in the civilisation or literature of any people. 9781496174666 | Createspace Independent Pub, March 18, 2014, cover price $6.99 | also contains Essays and Lectures | About this edition: With the exception of the Poems in Prose this volume does not contain anything which the author ever contemplated reprinting. 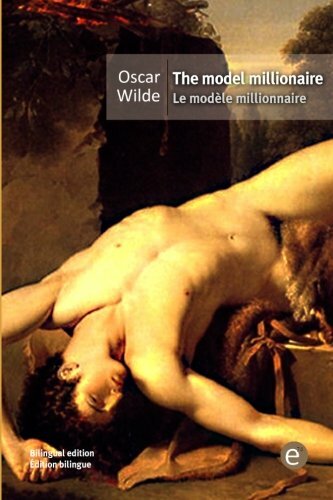 9781532813948, titled "The Model Millionaire/ Le ModÃ¨le Millionnaire" | Createspace Independent Pub, April 18, 2016, cover price $13.70 | About this edition: Hughie Erskine is in love and wants to marry, but the girl's father will not allow it, since Erskine has no money. 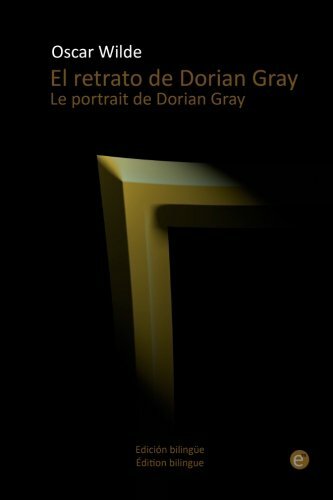 9781532767975 | Createspace Independent Pub, April 18, 2016, cover price $9.99 | About this edition: C'était la dernière réception de lady Windermere, avant le printemps. 9781532813931, titled "El Modelo Millonario/Le ModÃ¨le Millionnaire" | Bilingual edition (Createspace Independent Pub, April 18, 2016), cover price $13.70 | About this edition: A menos que se sea rico, no sirve de nada ser una persona encantadora. 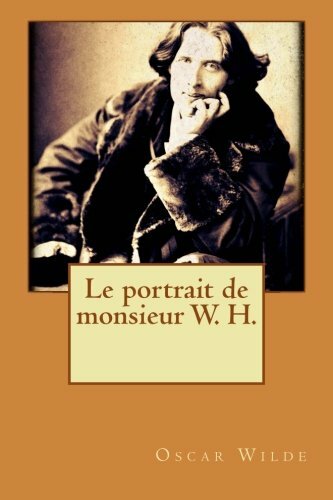 9781532767968 | Createspace Independent Pub, April 18, 2016, cover price $9.99 | About this edition: Ce volume contient, je crois, toutes les nouvelles d'Oscar Wilde qui n'avaient pas encore été traduites en français. 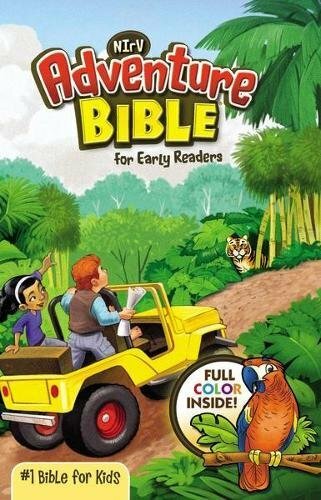 Product Description: It is absurd to have a hard and fast rule about what one should read and what one shouldn't. Moren than half of modern culture depends on what one shouldn't read. 9781532748967 | Createspace Independent Pub, April 15, 2016, cover price $9.99 | About this edition: It is absurd to have a hard and fast rule about what one should read and what one shouldn't. 9781532733697 | Bilingual edition (Createspace Independent Pub, April 13, 2016), cover price $35.00 | About this edition: En su única novela, el divino Oscar Wilde puso al día el mito de Fausto. 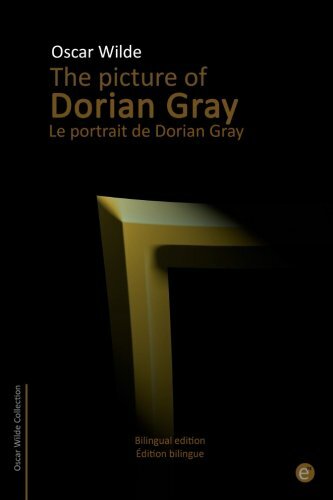 9781532733727 | Bilingual edition (Createspace Independent Pub, April 13, 2016), cover price $35.00 | About this edition: The novel begins on a beautiful summer day with Lord Henry Wotton, a strongly-opinionated man, observing the sensitive artist Basil Hallward painting the portrait of a handsome young man named Dorian Gray, who is Basil's ultimate muse. 9788481095111, titled "Salome" | Galaxia Gutenberg, January 1, 2005, cover price $41.95 | About this edition: Oscar Wilde aÃ±ade al personaje de SalomÃ© todo un argumento que trastoca la historia evangÃ©lica de Jokanaan. 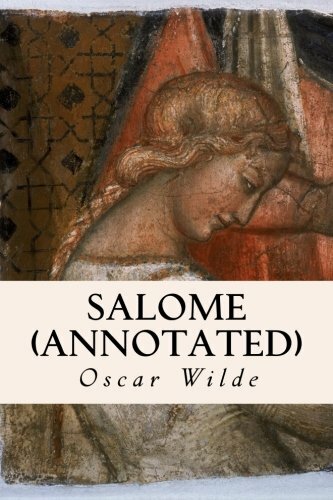 9781530969012, titled "Salome" | Annotated edition (Createspace Independent Pub, April 9, 2016), cover price $6.49 | also contains Salome, Salome, Salome | About this edition: Salome is a tragedy by Oscar Wilde. 9781519412171, titled "Salome" | Createspace Independent Pub, November 19, 2015, cover price $9.00 | also contains Salome, Salome | About this edition: Salome (French: Salomé, pronounced: [salome]) is a tragedy by Oscar Wilde. 9781514101186, titled "Salome" | Createspace Independent Pub, May 27, 2015, cover price $9.99 | also contains Salome, Salome | About this edition: Salome was the daughter of Herod II and Herodias. 9781502349224, titled "Salome" | Createspace Independent Pub, September 12, 2014, cover price $5.99 | also contains Salome | About this edition: Oscar Wilde (16 October 1854 - 30 November 1900) was an extremely popular Irish writer and poet who wrote in different forms throughout his career and became one of London's most popular playwrights in the early 1890s. 9781500372422, titled "Salome" | Createspace Independent Pub, July 8, 2014, cover price $6.99 | also contains Salome | About this edition: "SALOMÉ" has made the author's name a household word wherever the English language is not spoken. 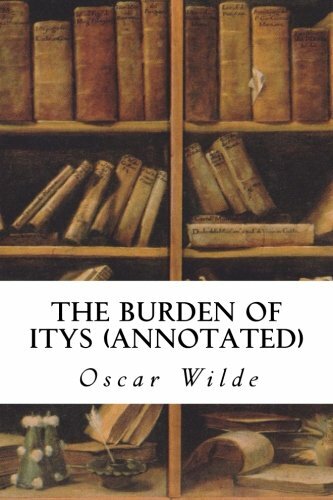 9781530960491 | Annotated edition (Createspace Independent Pub, April 9, 2016), cover price $5.99 | About this edition: The Burden of Itys is a classic work of poetry by Oscar Wilde. 9781505754773 | Createspace Independent Pub, December 25, 2014, cover price $9.99 | About this edition: Rabindranath Tagore, also written Rabindranatha Thakura, (7 May 1861 - 7 August 1941), sobriquet Gurudev, was a Bengali polymath who reshaped Bengali literature and music, as well as Indian art with Contextual Modernism in the late 19th and early 20th centuries. 9781430439943 | Pmplt edition (Kessinger Pub Co, September 30, 2006), cover price $12.95 | About this edition: This scarce antiquarian book is a facsimile reprint of the original. 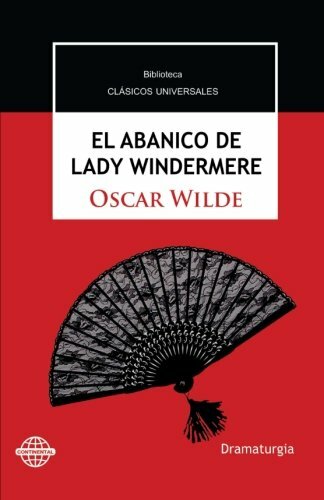 9781532776298 | Createspace Independent Pub, April 1, 2016, cover price $7.90 | About this edition: Lady Windermere descubre que su marido puede estar manteniendo una relación con otra mujer. 9781530780419 | Createspace Independent Pub, March 28, 2016, cover price $9.70 | About this edition: J’avais dîné avec Erskine dans sa jolie petite maison de Bird Cage Walk et nous étions assis dans sa bibliothèque, buvant notre café et fumant des cigarettes, quand nous en vînmes à causer des faux en littérature. 9781530555437, titled "The Importance of Being Earnest a Trivial Comedy for Serious People" | Createspace Independent Pub, March 15, 2016, cover price $5.40 | also contains The Importance of Being Earnest: A Trivial Comedy for Serious People, The Importance of Being Earnest: A Trivial Comedy for Serious People | About this edition: The Importance of Being Earnest, A Trivial Comedy for Serious People is a play by Oscar Wilde. 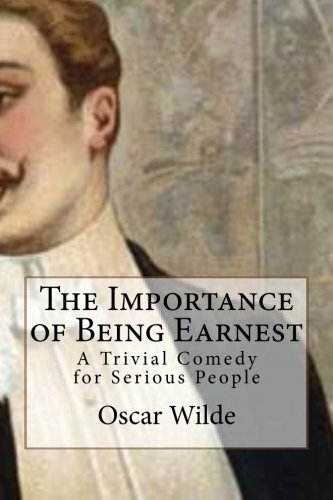 9781530059645, titled "The Importance of Being Earnest: A Trivial Comedy for Serious People" | Annotated edition (Createspace Independent Pub, February 17, 2016), cover price $5.38 | also contains The Importance of Being Earnest: A Trivial Comedy for Serious People, The Importance of Being Earnest: A Trivial Comedy for Serious People | About this edition: The Importance of Being Earnest, A Trivial Comedy for Serious People is a play by Oscar Wilde. 9781523389810, titled "The Importance of Being Earnest: A Trivial Comedy for Serious People" | Createspace Independent Pub, January 14, 2016, cover price $5.40 | also contains The Importance of Being Earnest: A Trivial Comedy for Serious People, The Importance of Being Earnest: A Trivial Comedy for Serious People | About this edition: The Importance of Being Earnest, century old play first performed on 14 February 1895 at the St James's Theatre in London, it is a farcical comedy in which the protagonists maintain fictitious personæ in order to escape burdensome social obligations. 9781522901860, titled "The Importance of Being Earnest: A Trivial Comedy for Serious People" | Createspace Independent Pub, December 24, 2015, cover price $5.99 | also contains The Importance of Being Earnest: A Trivial Comedy for Serious People, The Importance of Being Earnest: A Trivial Comedy for Serious People | About this edition: Oscar Wilde (16 October 1854 - 30 November 1900) was an extremely popular Irish writer and poet who wrote in different forms throughout his career and became one of London's most popular playwrights in the early 1890s. 9781522705598, titled "The Importance of Being Earnest: A Trivial Comedy for Serious People" | Createspace Independent Pub, December 11, 2015, cover price $6.65 | also contains The Importance of Being Earnest: A Trivial Comedy for Serious People, The Importance of Being Earnest: A Trivial Comedy for Serious People | About this edition: The Importance of Being Earnest, A Trivial Comedy for Serious People is a play by Oscar Wilde. Lord Arthur Saville, un joven acaudalado y de brillante porvenir; durante una fiesta un adivino le lee el futuro en las lÃ­neas de la mano y le pronostica un vuelco inesperado: el destino le conducirÃ¡ a cometer un asesinato. La vida del protagonista se trastoca por completo despuÃ©s de semejante revelaciÃ³n, pero su carÃ¡cter decidido y tenaz pronto le lleva a buscar una soluciÃ³n: decide posponer su inminente compromiso matrimonial para no perjudicar a su prometida y, tras cavilar detenidamente, llevar a cabo el crimen lo antes posible para âpasar pÃ¡ginaâ y dejar atrÃ¡s cuanto antes ese penoso deber. Por supuesto, sus planes no resultarÃ¡n tan fÃ¡ciles de acometer como Ã©l cree y los designios del destino pondrÃ¡n mÃ¡s de una traba en el ca-mino del noble. 9781516824175 | Limited edition (Createspace Independent Pub, August 9, 2015), cover price $8.50 | About this edition: Lord Arthur Saville, un joven acaudalado y de brillante porvenir; durante una fiesta un adivino le lee el futuro en las lÃ­neas de la mano y le pronostica un vuelco inesperado: el destino le conducirÃ¡ a cometer un asesinato. 9781530739400 | Createspace Independent Pub, March 25, 2016, cover price $11.70 | About this edition: J’avais dîné avec Erskine dans sa jolie petite maison de Bird Cage Walk et nous étions assis dans sa bibliothèque, buvant notre café et fumant des cigarettes, quand nous en vînmes à causer des faux en littérature.